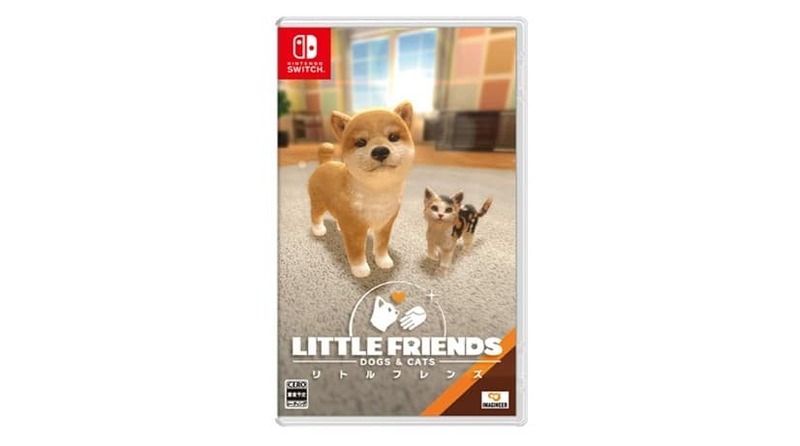 Amazon Japan has updated its listing for Little Friends: Dogs & Cats – which launches in Japan on December 6. 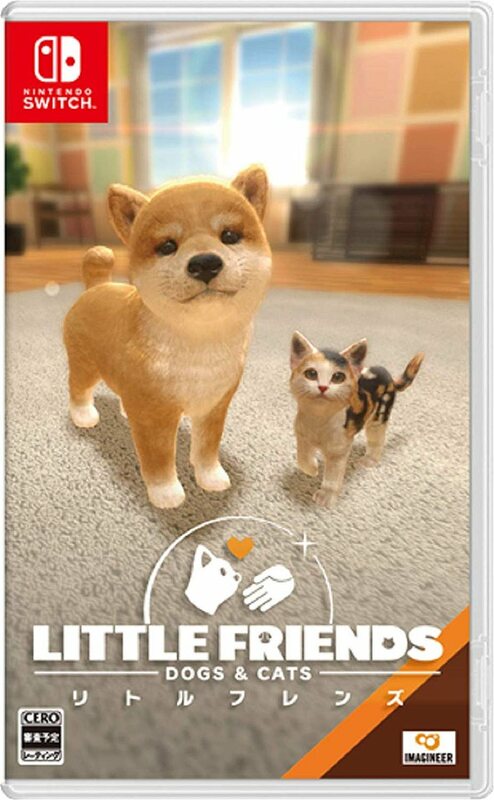 Now, we finally have a first look at its adorable box art. Check it out below in full resolution.